Welcome to my formal living room. The many windows and open entries into the room made it a challenge to arrange and decorate, but I love a challenge. 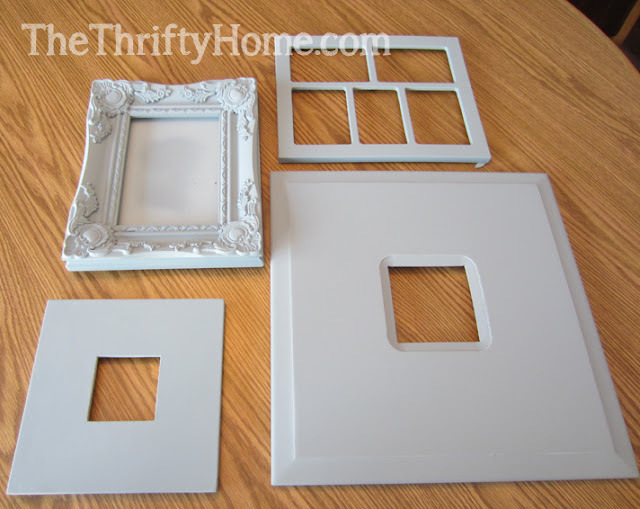 Hover your mouse over the first photo to see the before picture. It took me 2 years of living in my new house before I could figure out what to do with this room. Once I dedicated some time and money, it came together pretty quickly, and now it is my favorite room of the house. 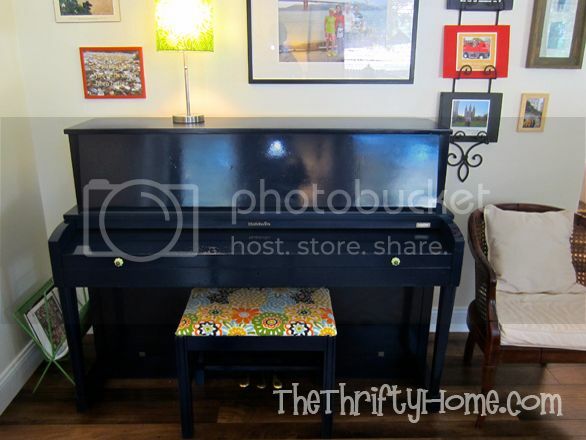 Hover your mouse over the photo for a before picture. 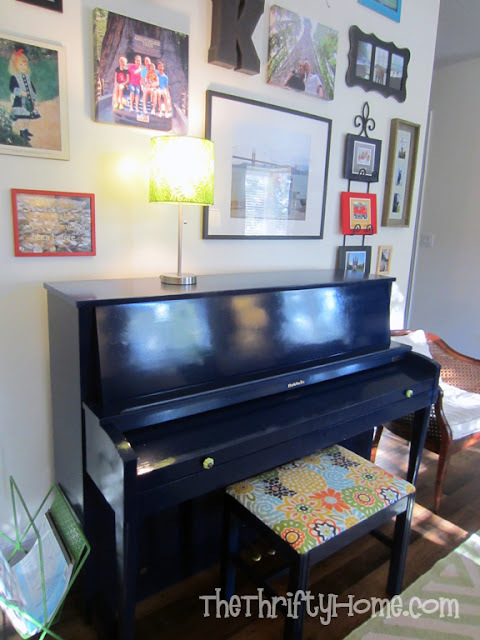 Click on photo for post about spray painting the piano. I started by choosing a color scheme of navy and lime green. The first thing I bought was the rug from Rugsusa.com (They are not sponsoring this post and all opinions here are my own.) 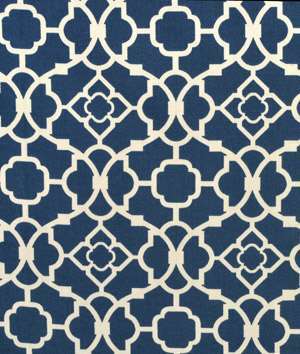 I got my 8x10 foot wool rug for $288 (reg. 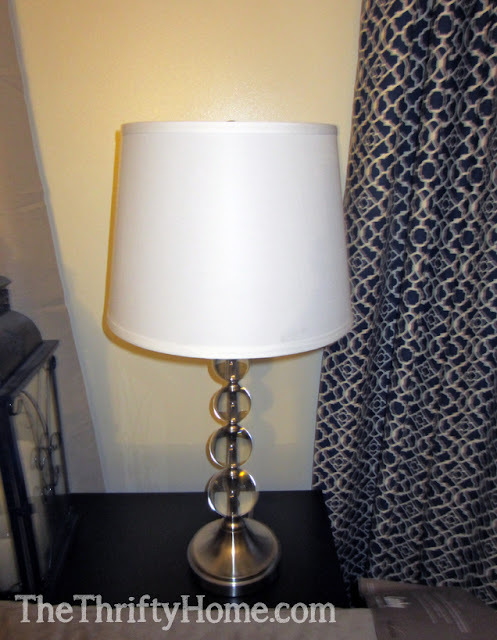 price $1,152). 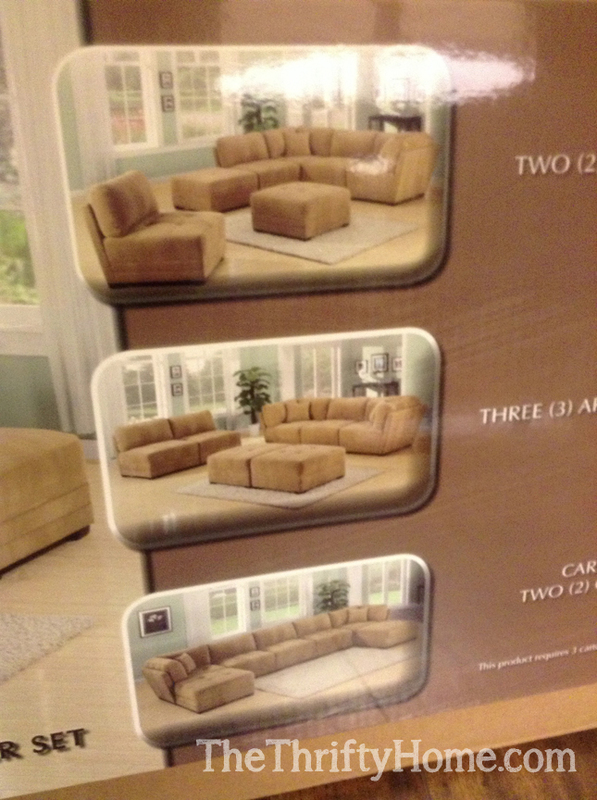 My next big purchase was the couch. 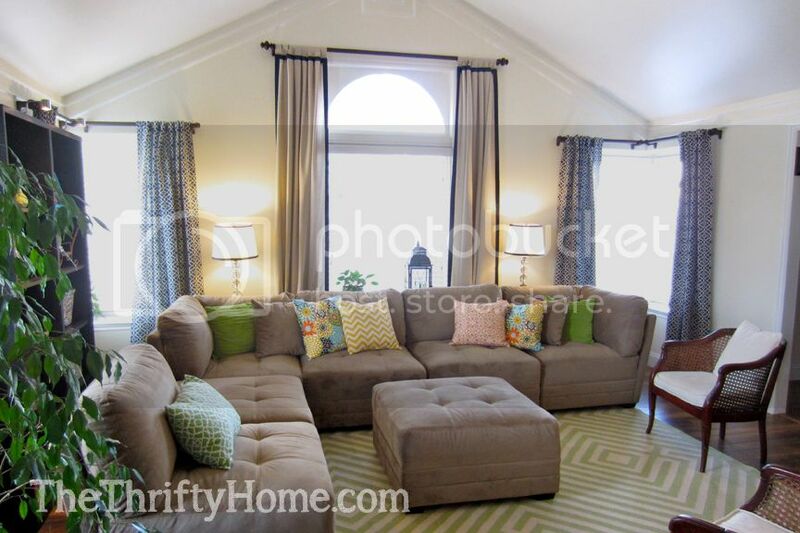 I had tried every couch I owned in this room and none of them worked. This room needed a large customizable couch which I found at Costco for $1,000. 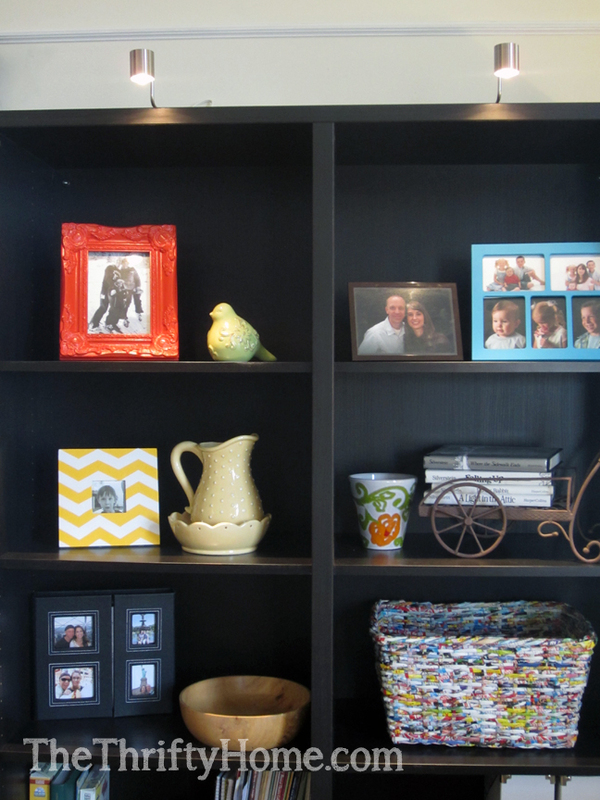 I had fun playing around with tons of different arrangements before finding one that worked for my room. My next purchase was the curtains. I love this Waverly print that I found at Lowes. I also bought wood corner curtain rods for my 2 corner windows. 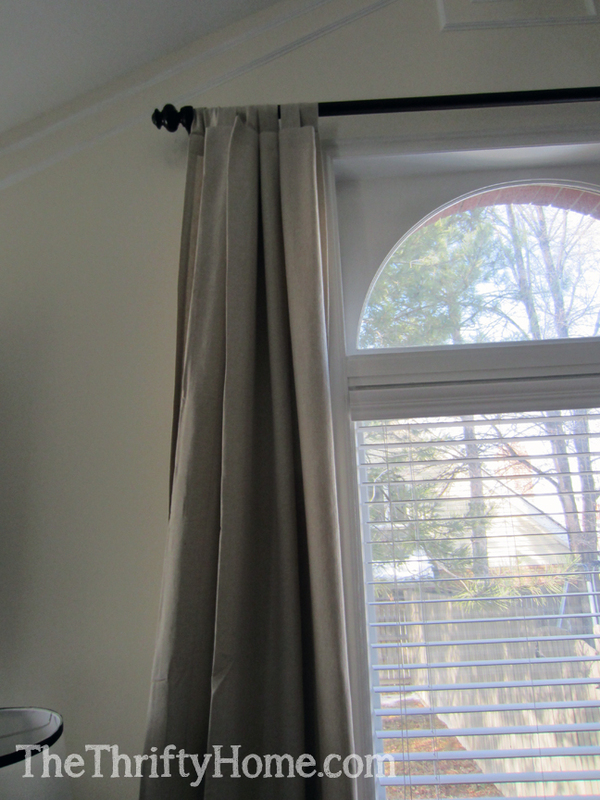 For the tall window, I bought some plain, cheap curtains at Ikea and I hot glued ribbon around the edges. Here are the curtains before the ribbon was added. I also hot glued ribbon on the lamp shades (I purchased the lamps from Costco). 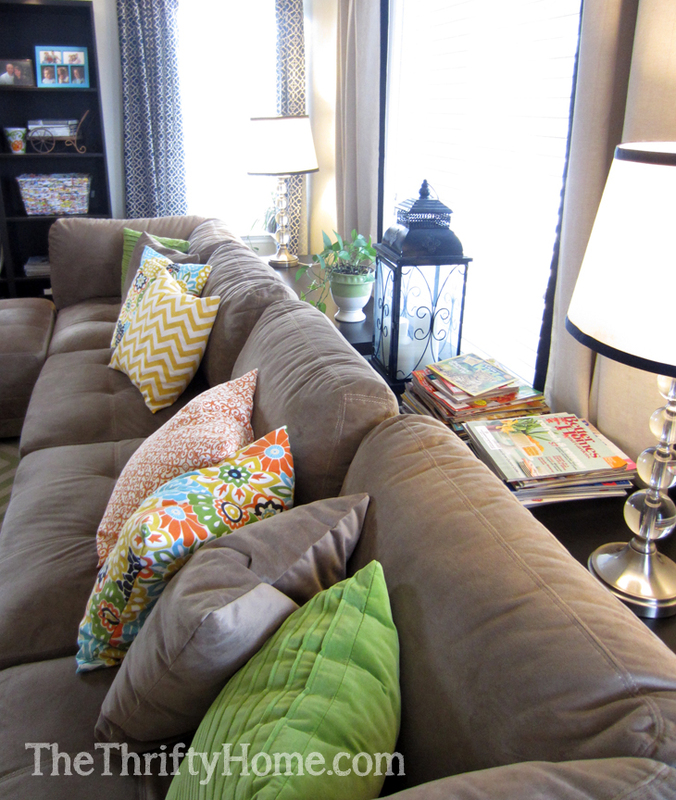 I had a lot of fun buying different fabric and sewing envelope pillow covers (I bought the pillows at IKEA). I also bought 2 Lack sofa tables from IKEA for my extra long couch. 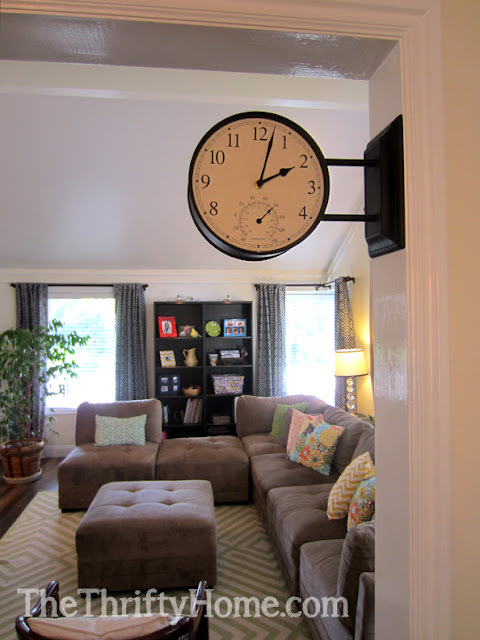 I love my Pottery Barn station clock that I put between the living and dining rooms. 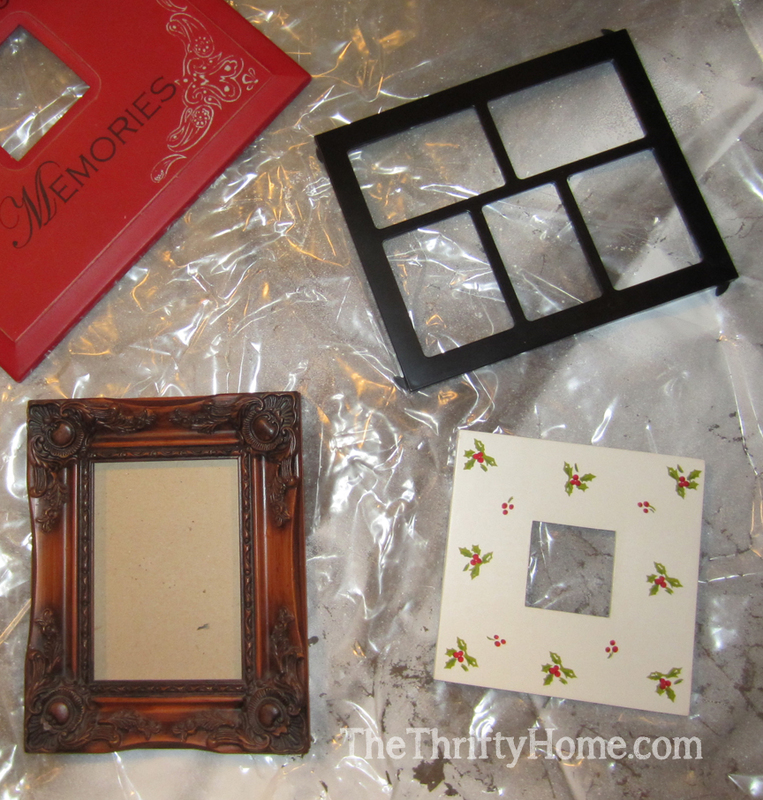 I took some frames I already had and some from the thrift store and sprayed them with primer. Then I brushed them with simple craft store acrylic paint and sprayed a clear gloss over them. They look great on my new IKEA bookcase. 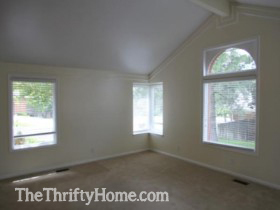 Here is the living room when we first bought our house. 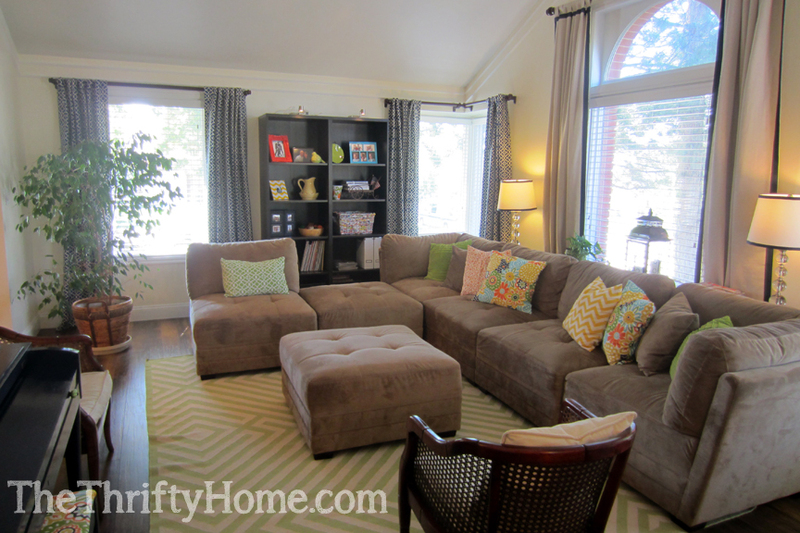 Here is the finished living room. Looks wonderful! I love it! I love it all -- so pretty! Wow such a great blog here. I am having interest in these interior decors and designs. This article really change the way I think about a space decoration.